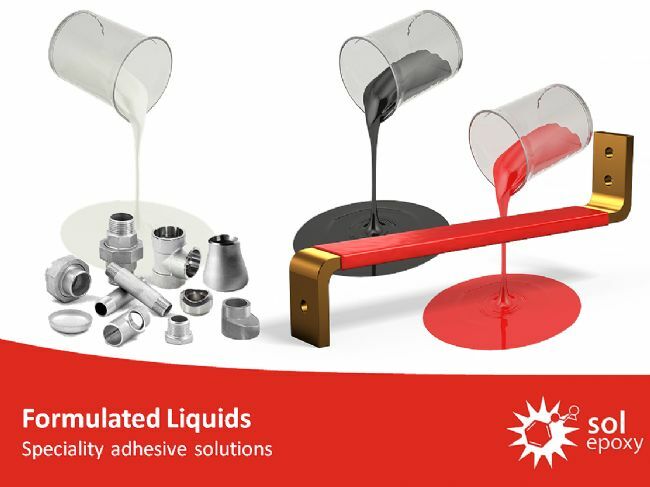 Formulated liquids include a range of chemistry and application types. 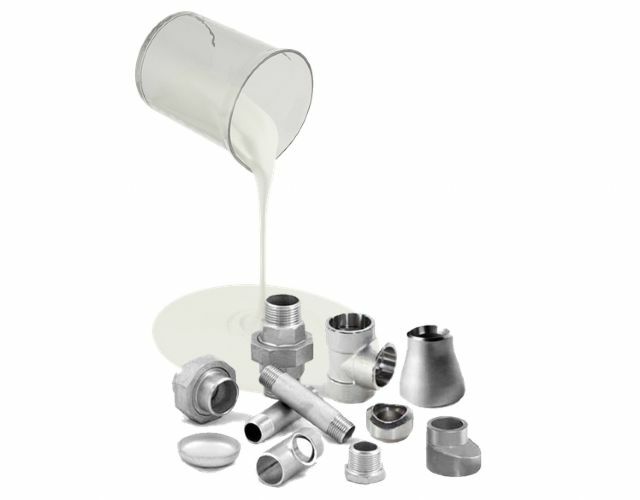 These applications can include potting type encapsulants, adhesives and patch repair type products. 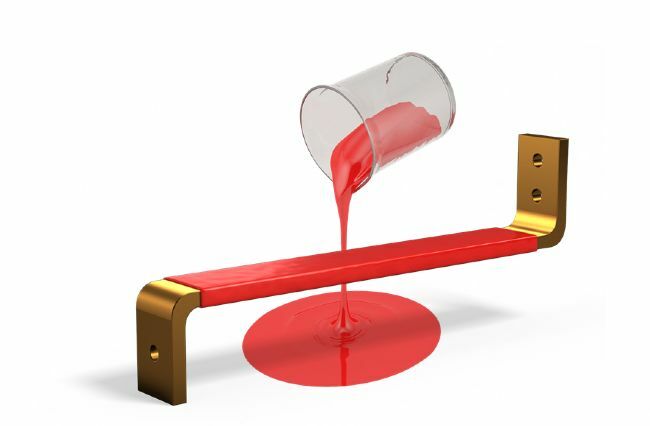 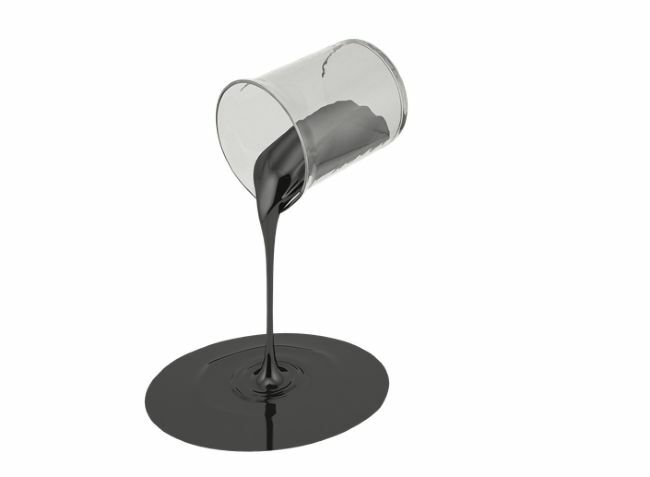 SolEpoxy is unique in that it provides both formulated liquids and molding compounds, allowing the development to take place in liquids and the competence to further develop the base chemistry in molding compounds.